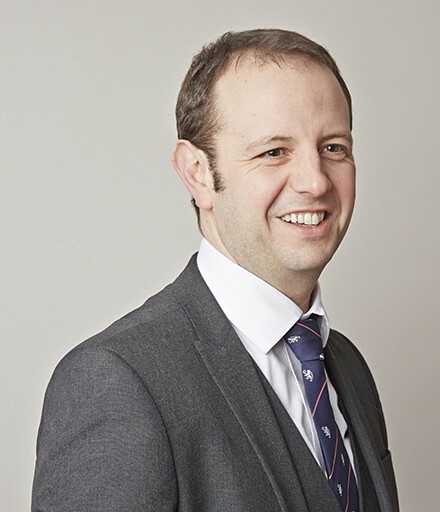 In the criminal courts, Tom specialises in motor crime and regulatory work. In relation to road traffic offences, he frequently defends in fatal and near-fatal cases, but has a detailed and wide knowledge of all aspects of road traffic legislation and is happy to accept instructions in all such cases. He enjoys a reputation as a skilled trial advocate but equally recognises the importance of providing a powerful mitigation in those cases where a defendant’s principal concern is the loss of their licence. R v Page (2018) – allegation of causing serious injury by dangerous driving at Woolwich Crown Court. Defence of automatism. Not Guilty verdict in a case where the reserve was in excess £7 million. R v Andrews (2017) – allegation of manslaughter in circumstances where the defendant had driven deliberately into a collision with an oncoming vehicle at Derby Crown Court. R v Williams (2017) – Trial at Chester Crown Court in relation to allegations of causing death and serious injury by dangerous driving. R v Tomlinson (2017) – Nottingham Crown Court. Acquitted of causing death by dangerous driving. Overtaking manoeuvre resulting in oncoming vehicle losing control and colliding with a LGV. R v Marlow (2016) – Death by careless driving at Liverpool Crown Court. Collision with pedestrian as she crossed the road behind a bus. Not Guilty verdict. R v Bates (2016) – Nottingham Crown Court. Allegation of causing death by dangerous driving. Acquitted, but convicted of lesser offence of causing death by careless driving. Non-custodial disposal. R v Howe (2015) – Non-custodial sentence following guilty plea to causing death by careless driving (collision with motorcycle in opposing carriageway). Lincoln Crown Court.